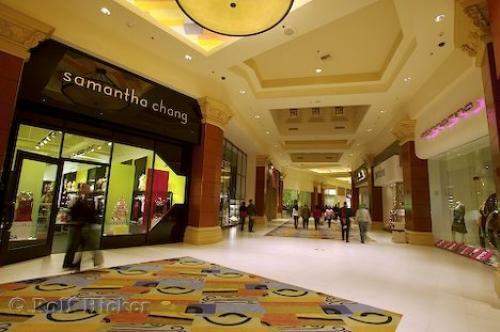 The Mandalay Place Shopping Center in Las Vegas, Nevada has all your vacation needs. Mandalay Place, Shopping Center, Las Vegas, Nevada, USA, North America. Photo of the Mandalay Bay Shopping Centre in Las Vegas for a total vacation package in Las Vegas.